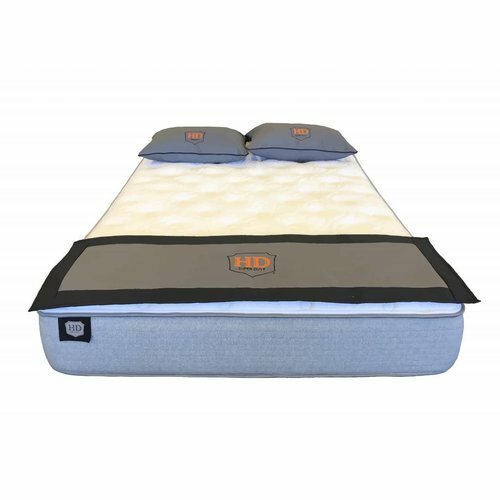 Foam encasement technology and a robust, heavy-duty wood foundation let you rest easy knowing that your HD Super Duty® mattress will perform soundly, night after night. And comfort doesn’t take a back seat—our HD mattresses integrate an advanced support system with the finest comfort layers that mold to the shape of your body for proper spinal alignment and deep, rejuvenating sleep. 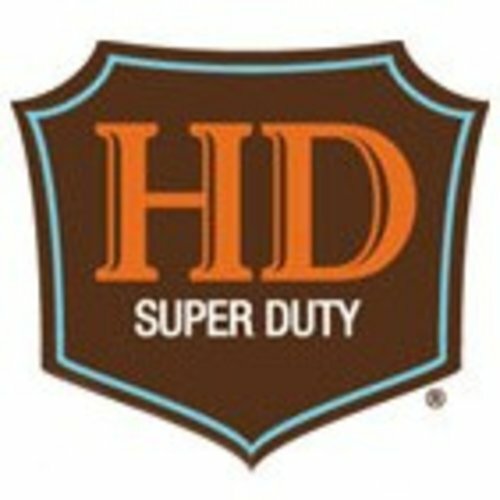 Independent studies conducted on an HD mattress showed it will outperform its warranty for years of comfort and relief! The highest-quality high-density foams are used throughout this mattress to consistently deliver reduced body impressions and cradle your body in a personalized, conforming layer for optimal comfort, making it the best mattress for back pain. 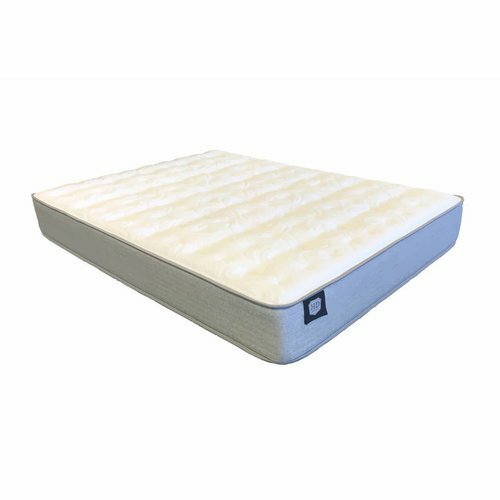 Each mattress also features the exclusive Tri-zoned Foam with Gel Memory and Poly foam designed to support the 3 zones of your body. 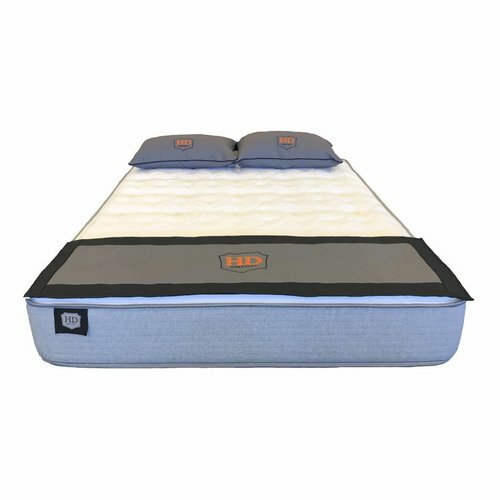 Our HD mattresses have been independently laboratory tested to ensure durability. We are so confident in their body impression tolerance that we back the collection with an exclusive 20-year warranty!